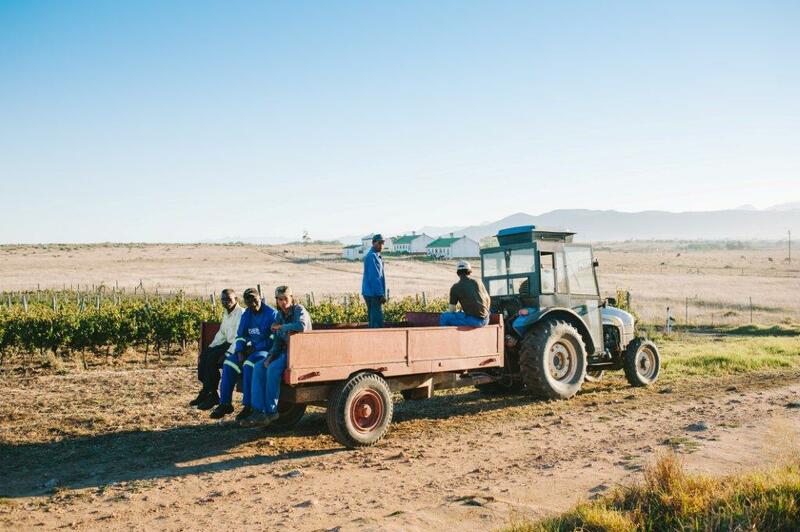 We farm on two adjacent farms situated in the southwest corner of the Paarl wine appellation. This area is traditionally known as Muldersvlei, and the boundary between the Paarl and Stellenbosch appellations passes through it. The Stellenbosch side of the boundary (closer to the Simonsberg Mountains) is home to many well-known wineries such as Kanonkop, Warwick and La Bonheur. 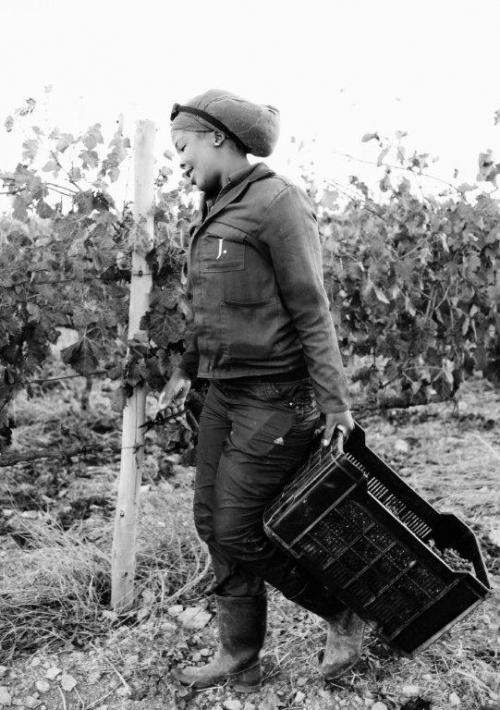 The Paarl side is lesser known, with many of these farms still practicing mixed farming. The climate can be described as Mediterranean and is characterized by cold, wet winters and warm, dry summers. Annual rainfall is about 650mm. The relative proximity to the cold ocean, about 30km equidistant from Table Bay and False Bay, results in regular cool sea breezes that assist in moderating the high summer temperatures. During mid to late autumn, the vineyards are regularly shrouded by morning mists. 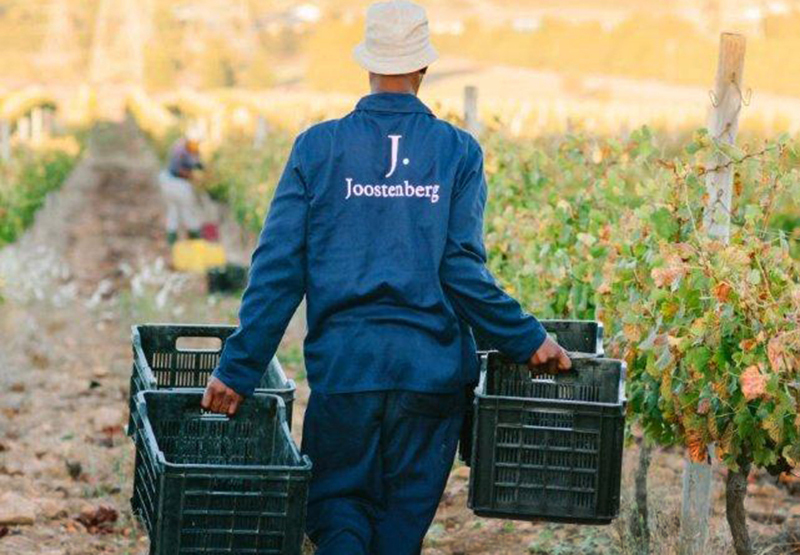 This encourages the growth of Noble Rot (Botrytis cinerea) and allows us to produce the Joostenberg Noble Late Harvest wines. Soils are predominantly duplex (i.e. multi-layered) with a heavy clay subsoil and topsoil that varies between decomposed granite and Malmesbury shale. Interestingly, the soils are characterised by both granite and shale. Some soils are described as “granietskalie” (transl. Granite shale), an Afrikaans term for soil formations derived at the points where the younger granitic formations lifted through and impacted on older Malmesbury shale formations. Management practices are aimed at producing fruit that is both expressive of the area (the terroir) and of a very high quality for winemaking. All our vineyards are farmed organically in order to minimise “outside” influences on the growth habit and hence the taste of the grapes. Similarly many of our vineyards are dry-farmed (no irrigation) in the belief that the addition of irrigation water is a major modification of the terroir. Where irrigation is used, we are very careful about avoiding the temptation to simply use irrigation as a yield enhancing tool. Yields per hectare are low and vary between 3 and 8 tons per hectare. 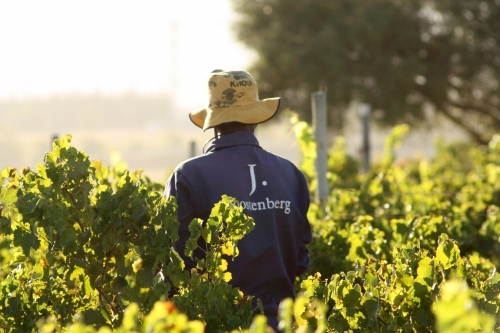 The planted varietals include Chenin Blanc, Viognier and Roussanne on the white side and Cabernet Sauvignon, Merlot, Syrah/Shiraz, Touriga Nacional and Mourvedré on the red side. The current area under vine is 30ha.